ABOARD THE AMASONATA – The 49-member crew of this Danube-floating riverboat represents a mini-United Nations. In total, there are: twenty Romanians, seven Hungarians, seven Bulgarians, two Filipinos, six Serbians, two Croatians, two Bosnia-Herzegovanians — and four crew members from distant Indonesia (including the chef). And they all get along swimmingly. Which is not the case – to put it mildly – with the countries we are visiting in this war-torn, ethnically-conflicted part of Europe. There was no love lost, however, in the histories of the places we visited today. Of the four excursions off the ship, the only one not connected to war and conflict was a 9 a.m. wine tasting at a picturesque local vineyard in Ilok, Croatia. 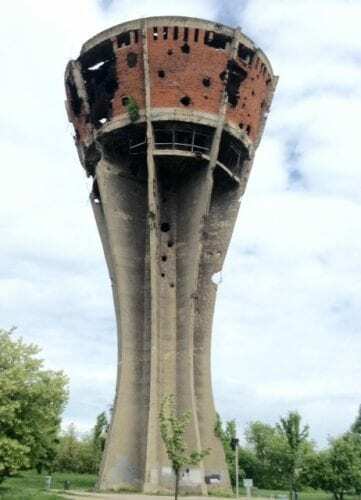 Instead of tasting wine, we walked the streets of Vulcovar, passing the war-blasted buildings in the city center and visiting the site where more than 200 Croatian prisoners were murdered after being promised safe passage from a hospital. 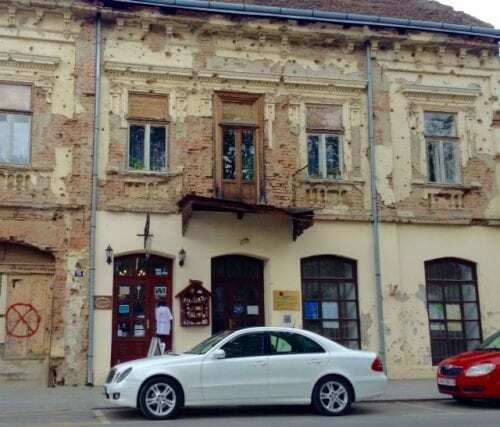 In the middle of the day our boat crossed into Serbia and docked in the city of Novi Sad, where our Serbian tour guide had a different view of who was to blame in that recent civil war –which was scarcely the first in this area. 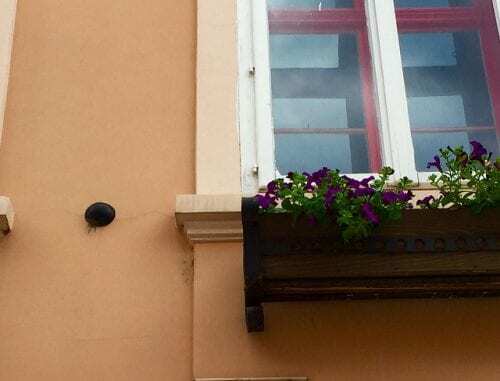 Walking through the center of the city, we saw the after-effects of the war against the Austrian Empire of 1848-49, including a cannonball embedded in the wall of a building on the main street. In the evening, ending our war-related itinerary, we visited the massive Petrovaradin Fortress, second largest in Europe, built on a bluff overlooking the city to defend it against the Ottoman Turks in the 1600s. We were given flashlights to make our way through the defensive tunnels beneath the giant fort, nicknamed the Gibraltar of the Danube, which was never overrun by the Turks. War wasn’t the only subject of the day, however. It turns out that Novi Sad was home to many notable citizens, including Albert Einstein, who lived here with his first wife, a gifted mathematician in her own right. 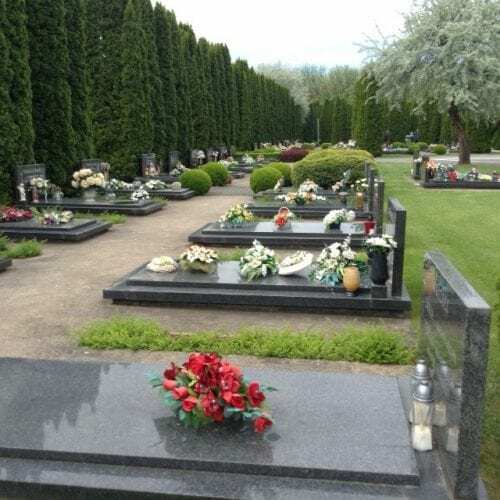 Our female guide pointed out that after they divorced, “he no longer came up with brilliant ideas, giving us the opinion that maybe Mrs. Einstein was the brains in the family.” Tennis star Monica Seles is another prominent Novi Sadan. Due to the many wars that the region has endured, only a few buildings dating from before the 19th Century remain in Novi Sad. But the city has healed many of its battle scars, creating attractive town squares, a park with 127 plant species, a man-made lake and beautiful Greek Orthodox churches. At one point in its history, there were six different languages spoken in Novi Sad. Today the official languages have been reduced to four: Serbian, Hungarian, Slovakian and Ukrainian. Our AMA Waterways brochure tells us we are cruising through “the Gems of Southeast Europe.” Call it what you will, the many languages spoken in this cramped, multi-ethnic region make it clear why there have been so many conflicts here over the centuries. One hopes that the United Nations spirit represented by our ship crew will prevail here in a future of peace. Tonight, meanwhile, we will motor down the Danube to Belgrade, capital of Serbia, where we may only hear one language tomorrow: Serbian.